You Are Here: Home > Event Scroller > Ian Jones as Lee Evans – Saturday 18th May – Tickets Coming Soon!!!! 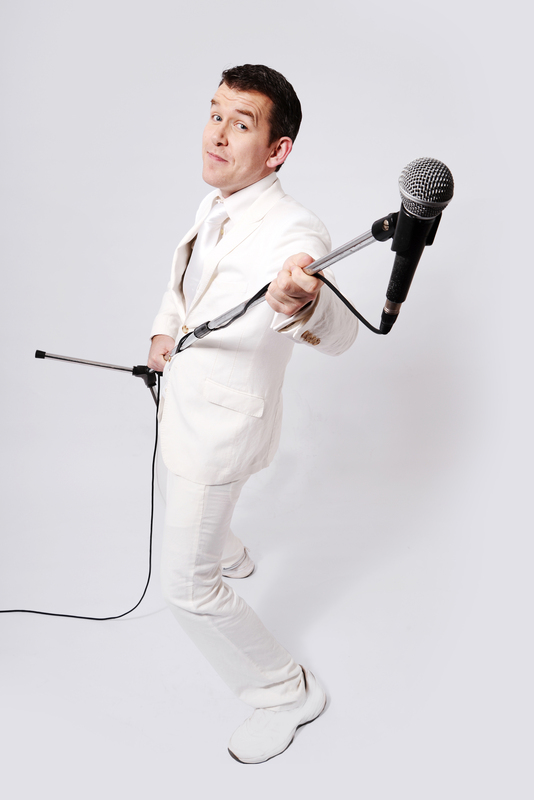 Returning to us for another year is Ian Jones performing as Comedian Lee Evans, After being on the Circuit for many years you can’t find a better Lee Evans Tribute, offering you all the classic Lee Evans Jokes. We also offer a disco following the show until 12.30am. 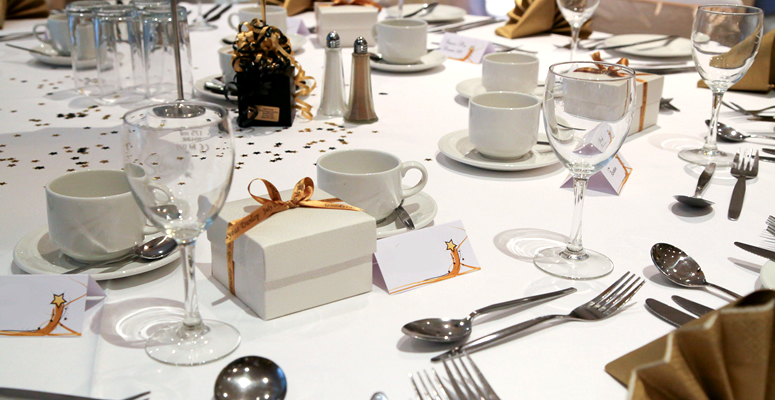 £10.00 per ticket (£9.00 each for 10 or more in a Single Purchase) Basket Meals are also available for £4.95 each.